Quiet suburbs of NYC stretch west and north of the island, following the curve of the Hudson River. 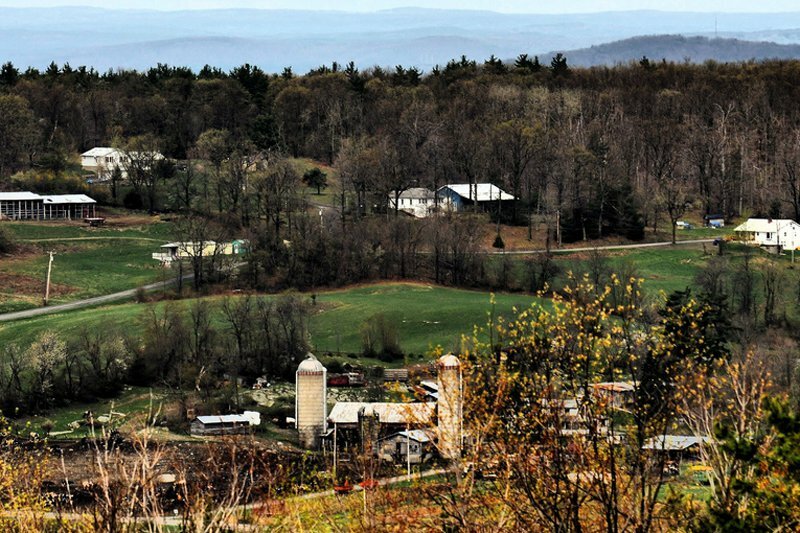 There's no shortage of hikes, historical sites (namely estates of iconic families Rockefellers, Vanderbilts, Roosevelts), fruit and dairy farms, antique shops, and b&bs. Take the Metro North railroad from Grand Central Station; hop in a car for more freedom and flexibility. The region is broken into three parts: lower, middle, and upper Hudson Valley, and driving is the easiest way to get from one town to the next.